How to engage learners and maximize the ROI of training? This question is one of the major challenges for corporate training departments. And personalizing the learning paths is one answer. As a reminder, Adaptive Learning consists in analyzing the data generated by the use of an e-learning platform (LMS or other) by a learner to better understand his needs, preferences, pace… These data are processed by artificial intelligence algorithms in order to propose to each learner the optimal path according to his profile and objectives (knowledge, skills or even position within his company). After the learning phase, by providing the learner with personalized and spaced reminders in order to consolidate the knowledge and skills on the long term. 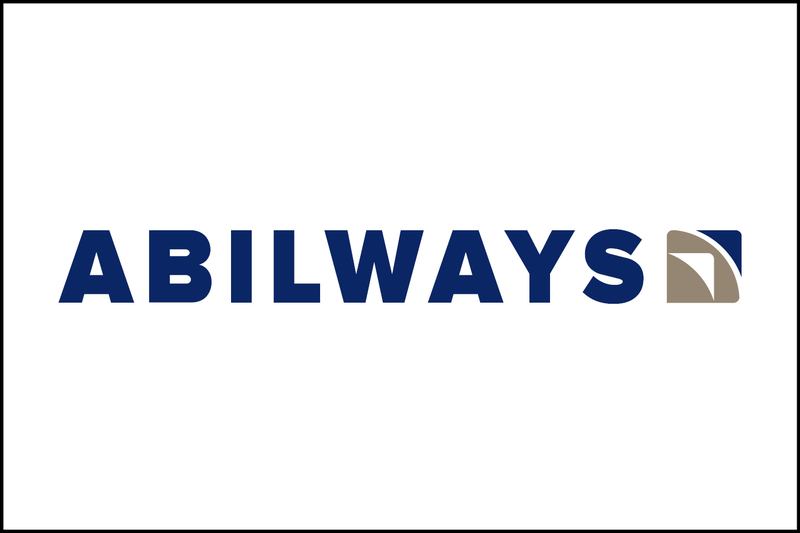 With a growing demand from companies for this type of technology, Abilways decided to integrate Adaptive Learning to its training catalogue. At the end of April 2017, the French group launched a project with the start-up Domoscio, specialized in Adaptive Learning, as part of its training course in project management. For this project, Abilways chose a blended learning approach. The learners first attend a two-day in-class training. The next day, they are provided with an online assessment. Depending on the real-time state of knowledge of each learner, Domoscio’s Learning Consolidation solution automatically assists them by sending emails with personalized reminders on the key concepts of the training course. The objective is to optimize the retention of the knowledge and skills acquired in training and facilitate their application in the workplace. What benefits for corporate training departments? By personalizing training, Adaptive Learning not only improves the learning experience and learner engagement. But above all, it helps to optimize the learning outcomes. How to make sure it does? Thanks to the dashboards available to managers which allow to know in real time the learners’ level of mastery. Besides, authors and pedagogical engineers get feedback on the quality of the traning courses and content. 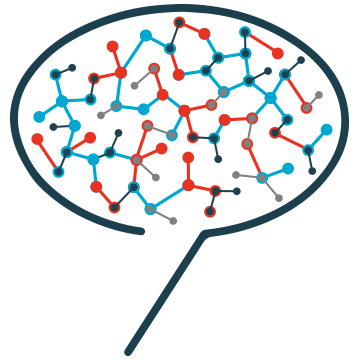 Share the post "Abilways innovates and goes for Adaptive Learning"